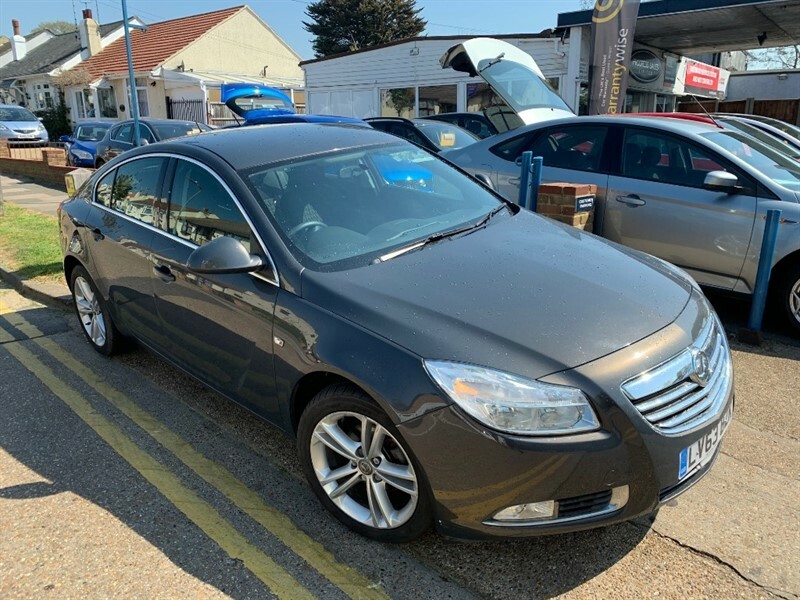 Vauxhall Insignia EXCLUSIV CDTI Low miles and Lovely drive! 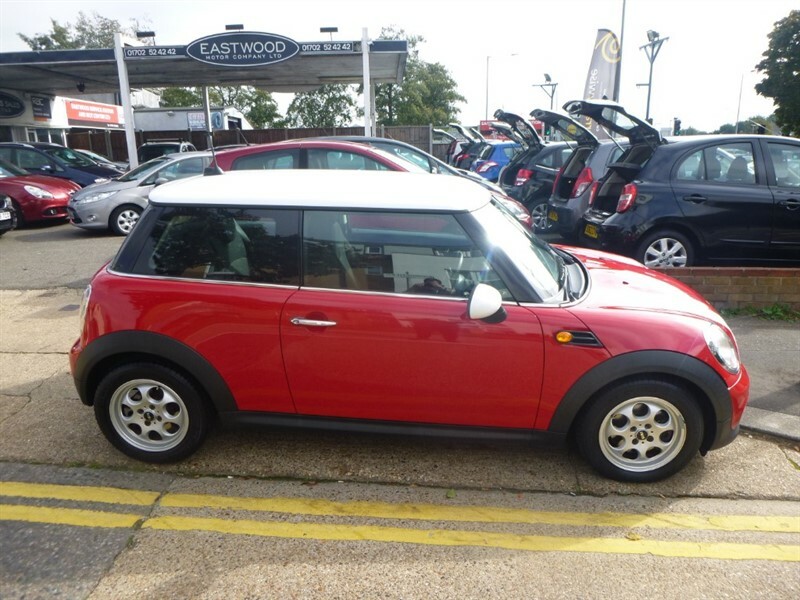 MINI Cooper COOPER D £0 Tax, Excellent condition! 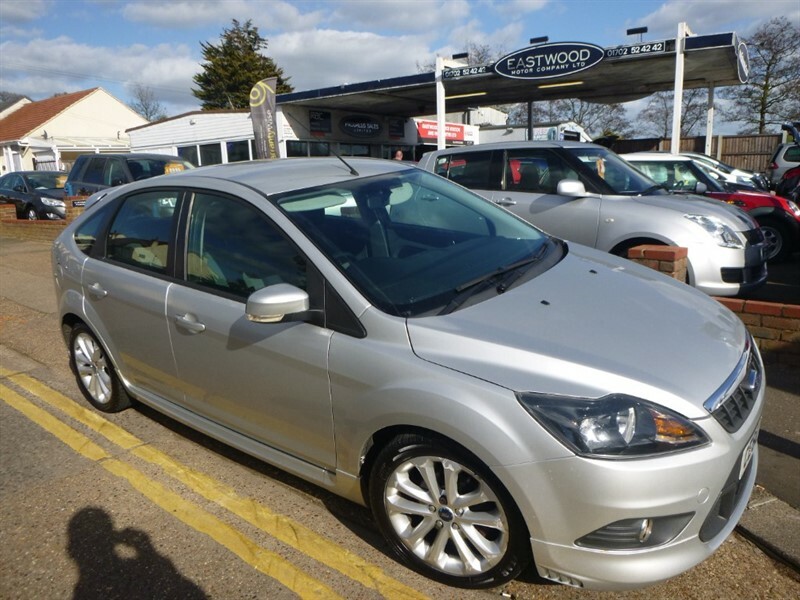 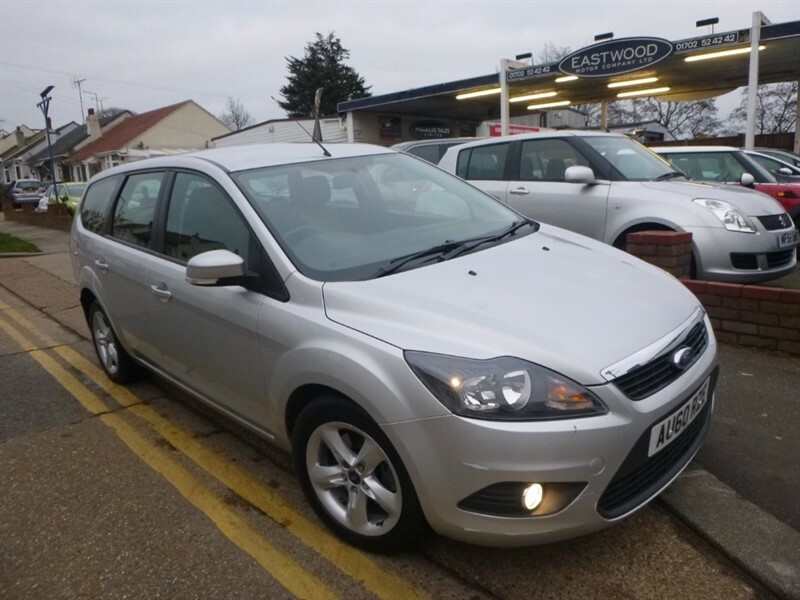 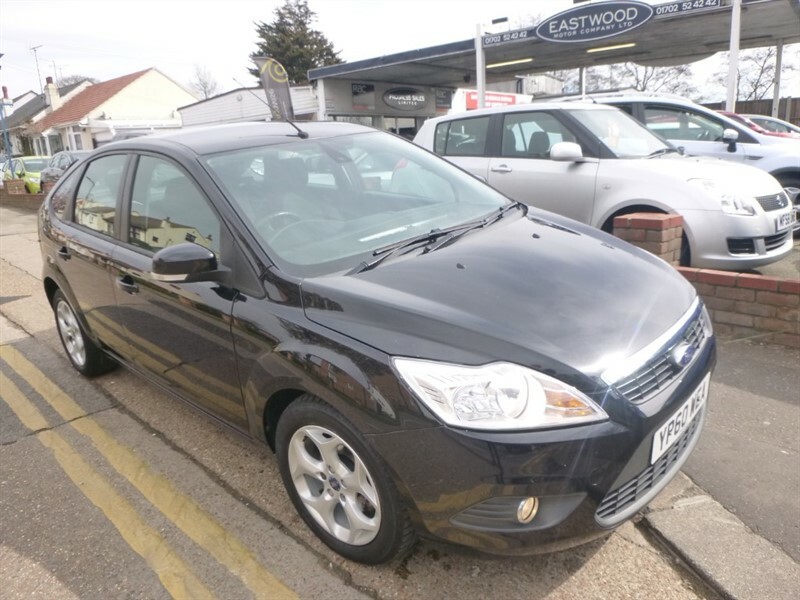 Ford Focus ZETEC S Lovely miles, Lovely looks! 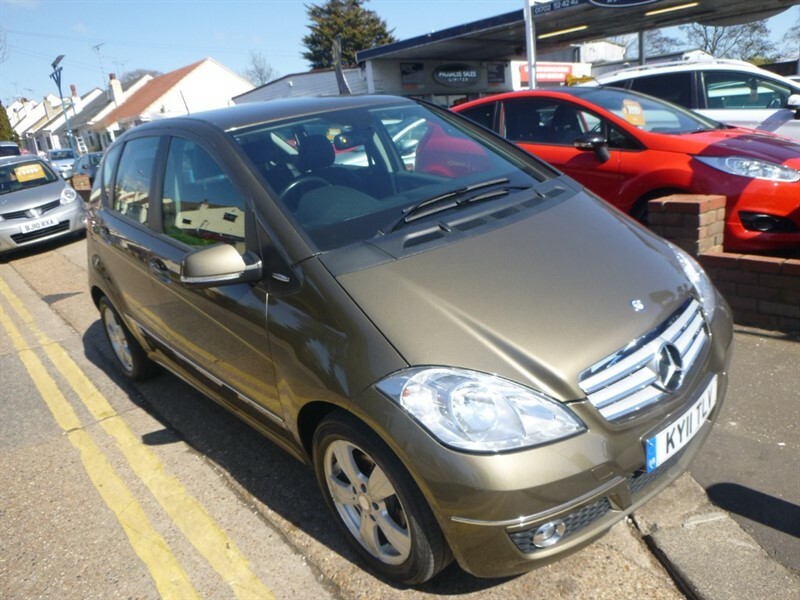 Mercedes A180 CDI AVANTGARDE SE Half Leather, Bluetooth, PDC! 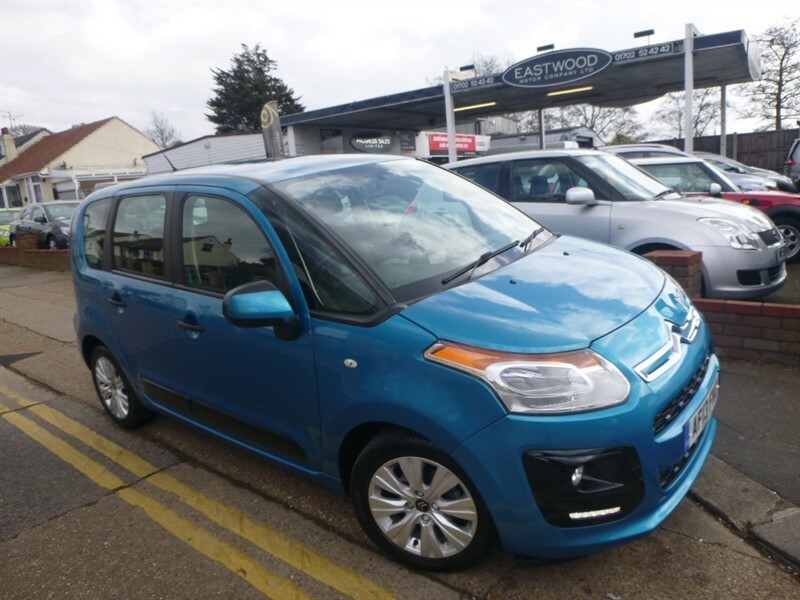 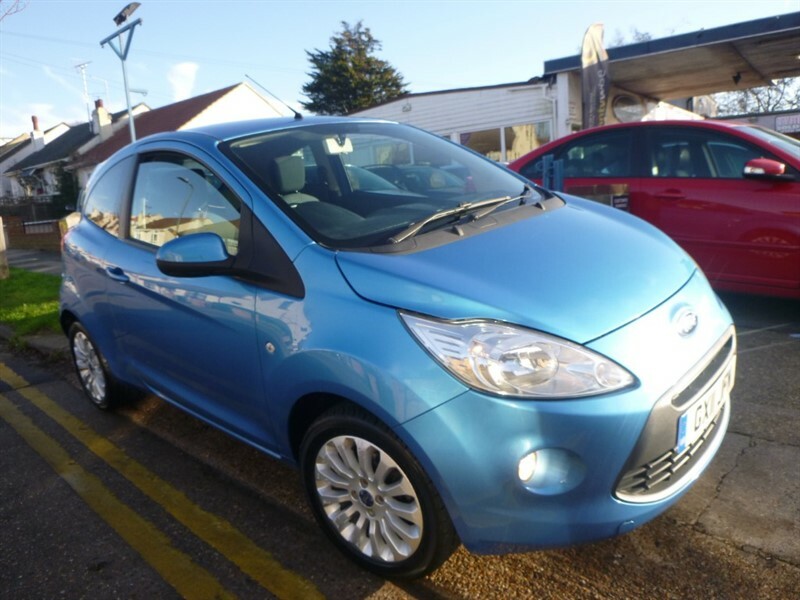 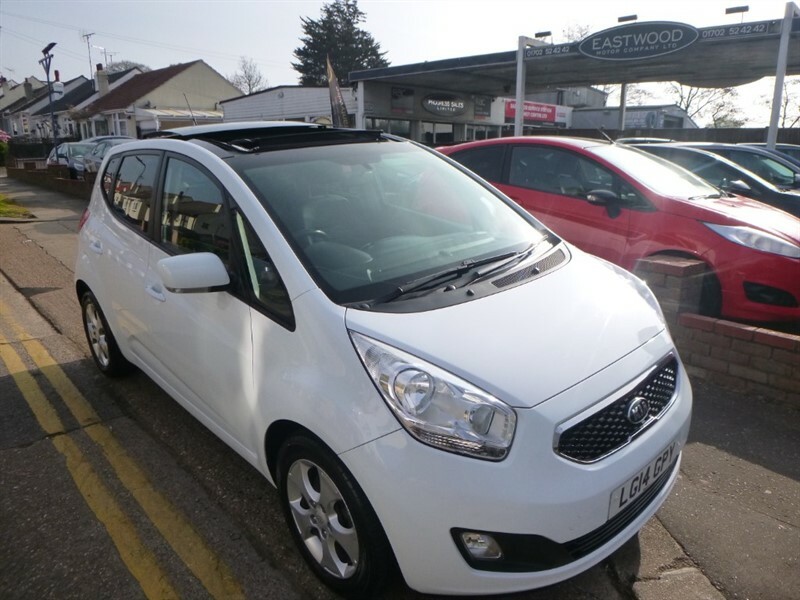 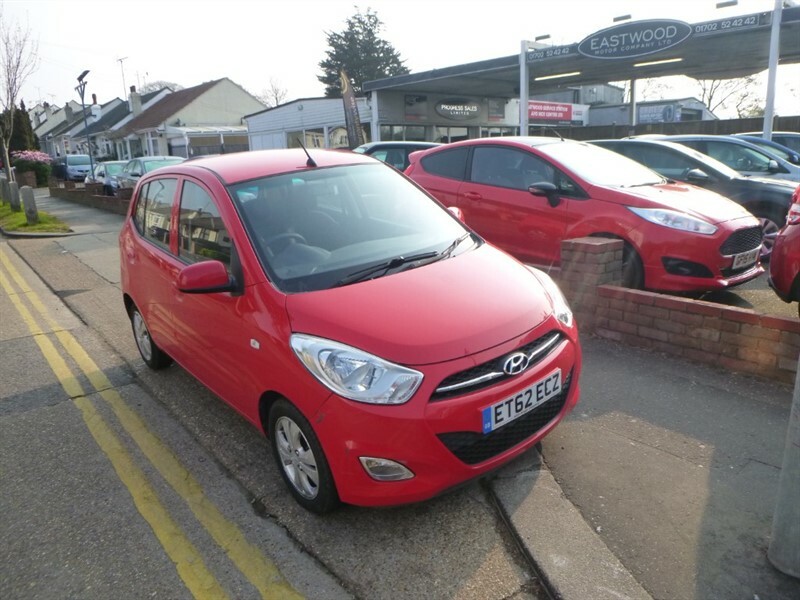 Ford KA ZETEC Lovely mileage and Spec! 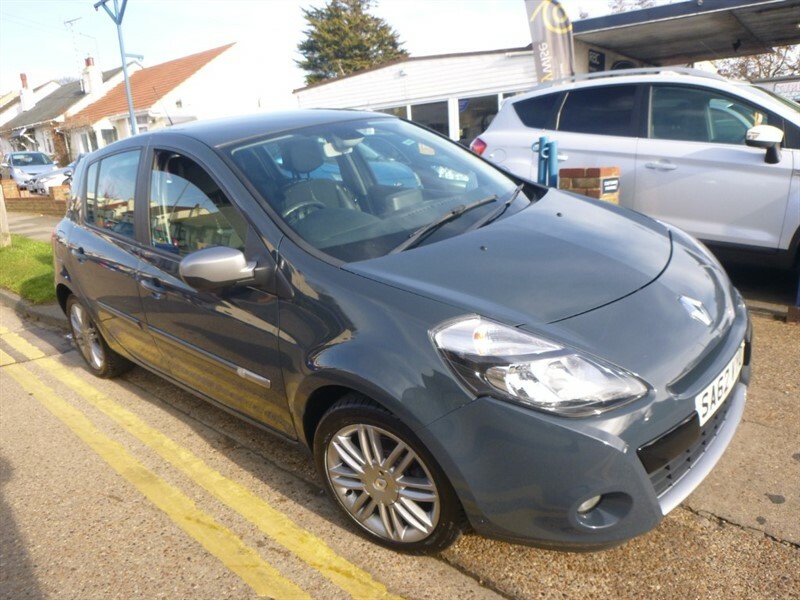 Renault Clio DYNAMIQUE TOMTOM 16V Sat Nav Cruise Bluetooth PDC! 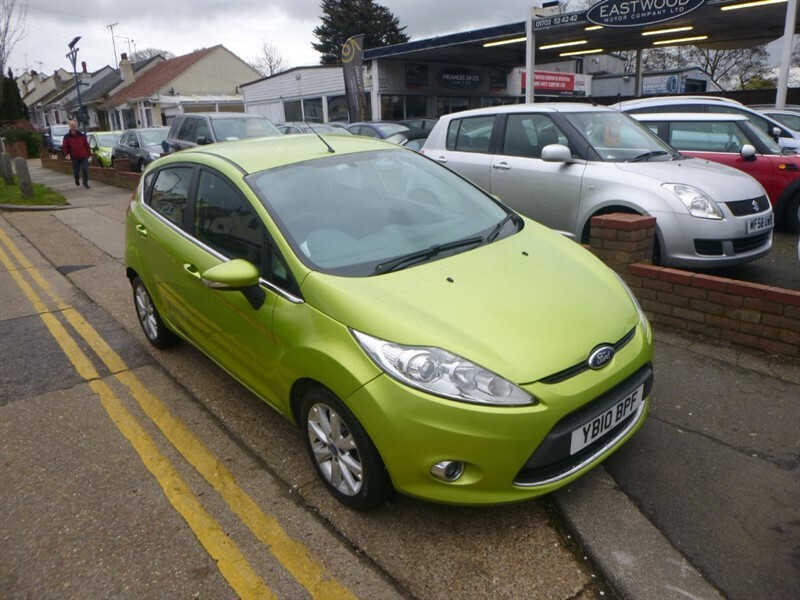 Ford Fiesta ZETEC TDCI £20 Tax, Eco Hatch Great MPG!